Stegosaurus means covered lizard. 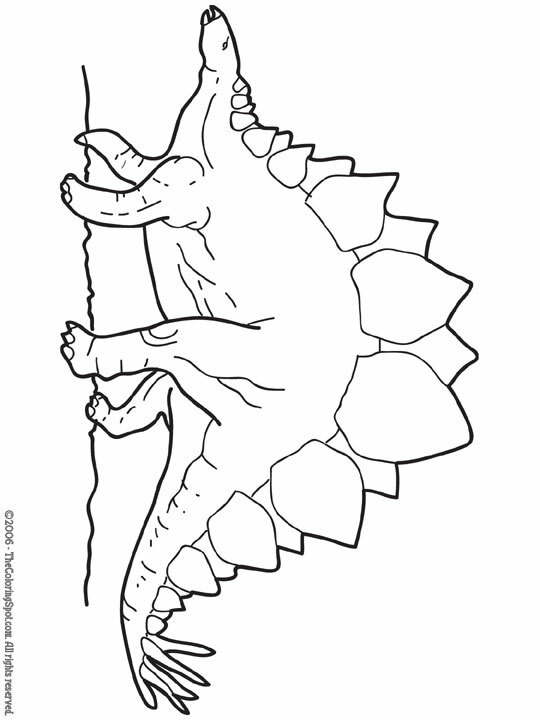 Stegosaurus was up to 30 feet long and nearly 9 feet tall. It also had a brain the size of a walnut. Stegosaurus had 17 bony plates embedded in its back, used for protection.